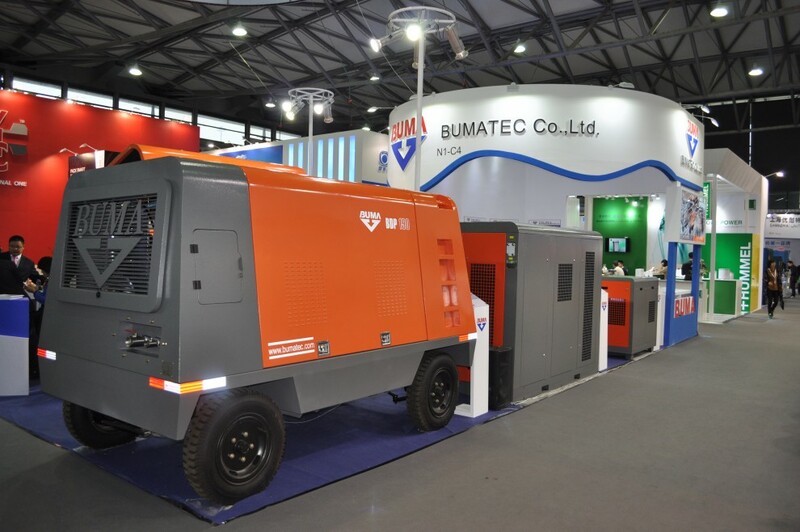 BUMA TEC ComVac Asia 2015!! 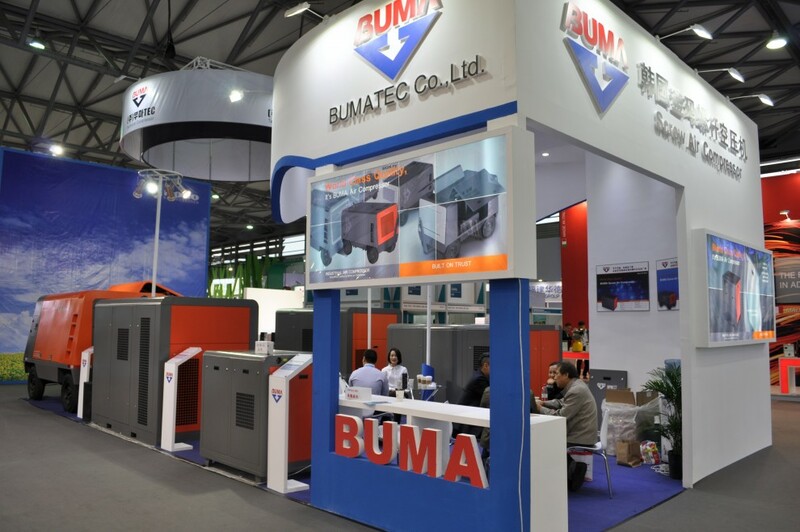 BUMA TEC attended ComVac Asia 2015 which was held from Oct. 27 to 30 in Shanghai, China. 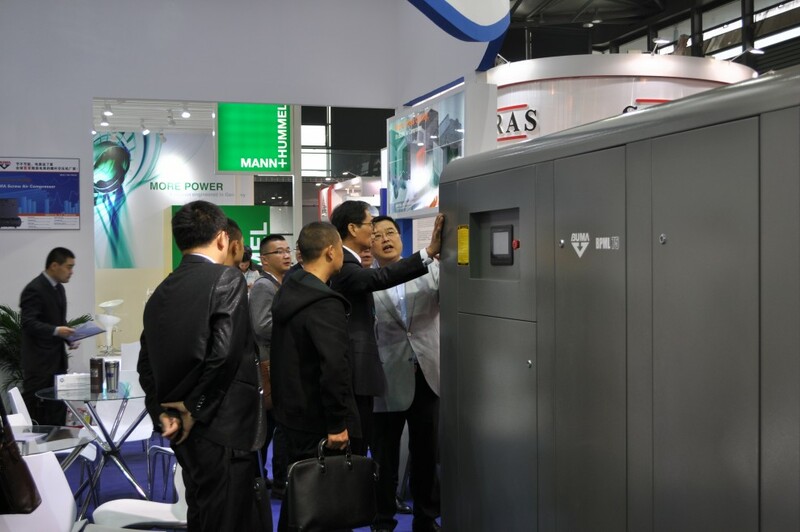 We exhibited 2-stage high pressure type air compressor(BHHD90, 90-40), low pressure PM Motor type air compressor (BPML75), PM Motor Type air compressor (BPM37) and Diesel Engine running type Portable air compressor (BDP190-18/17) this time. 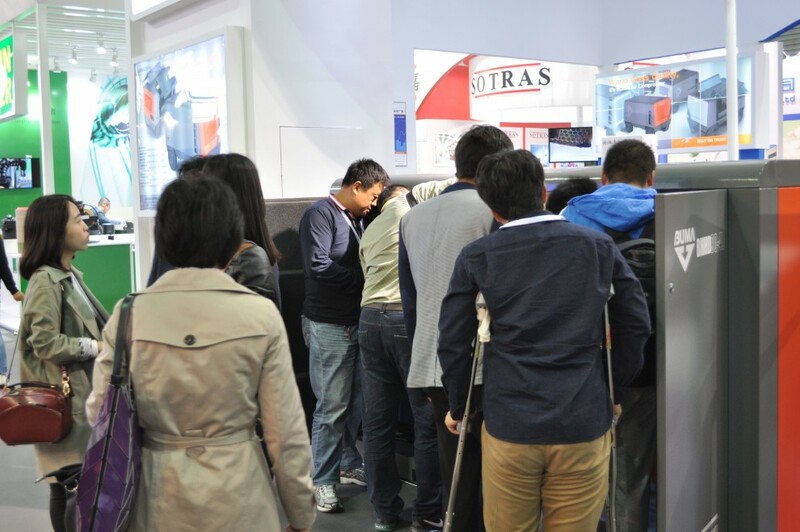 It was successful and all products in the booth got extremely huge attention from customers during the show. 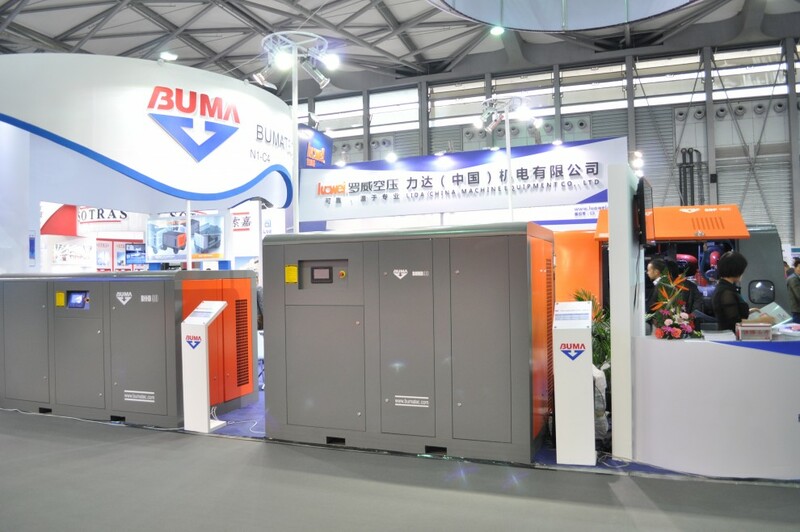 Especially, BUMA TEC launched two new products lines such as a 2-stage high pressure type air compressor and a low pressure PM Motor type air compressor through ComVac 2015. We obviously expect that these new products will attract wider range of the customers in various industries. 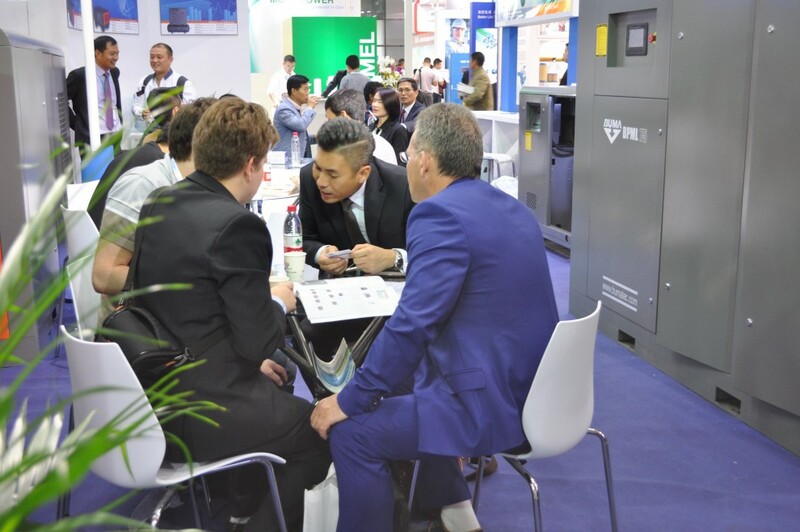 Most of our current distributors from the Philippines, Singapore, Vietnam and Russia could visit the booth to share ideas and opinions for the future business. 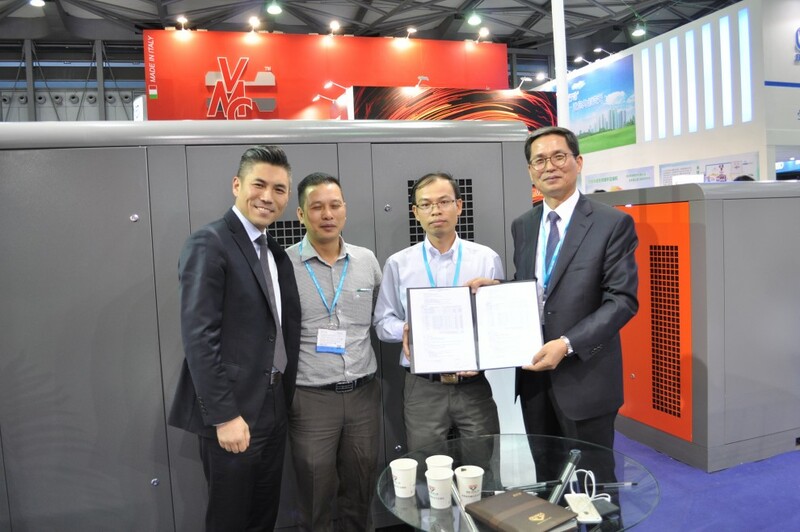 And we got a great business result on the spot by signing on an order contract over the meeting with Vietnamese distributor, Hop Nhat. BUMA TEC is Creating New Value to All Customers and March for the world based on Built on Trust.